The ZenWatch was originally supposed to go on sale at Best Buy a few days ago, but it doesn't appear to have shipped in any appreciable quantity yet. Whenever the switch is thrown—which could happen any time—you'll be able to snag the ZenWatch for a mere $199. 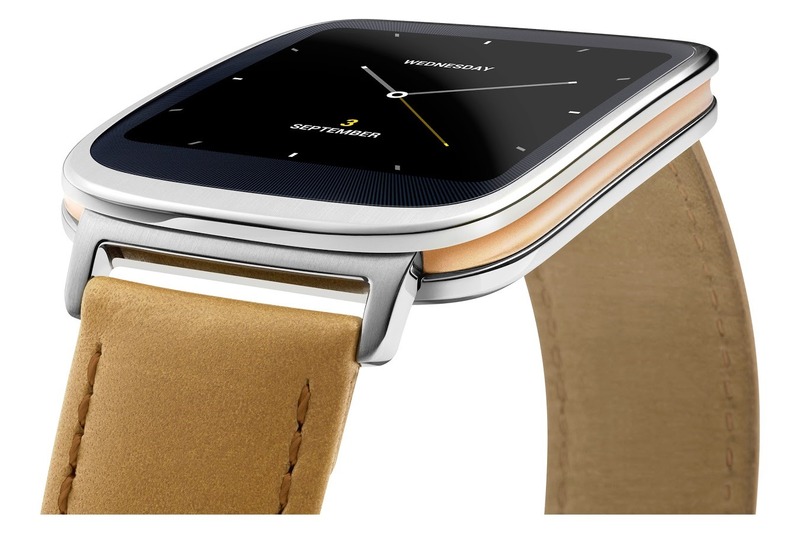 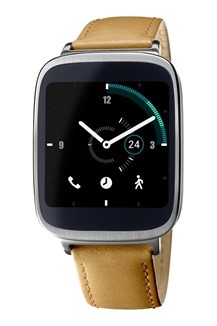 That's $100 less than the G Watch R.
The ZenWatch has a 1.63-inch square AMOLED screen at 320x320, a Snapdragon 400, and an IP55 water resistant rating. It also looks rather handsome, despite the big-ish bezel. For now you can only stare longingly at it.